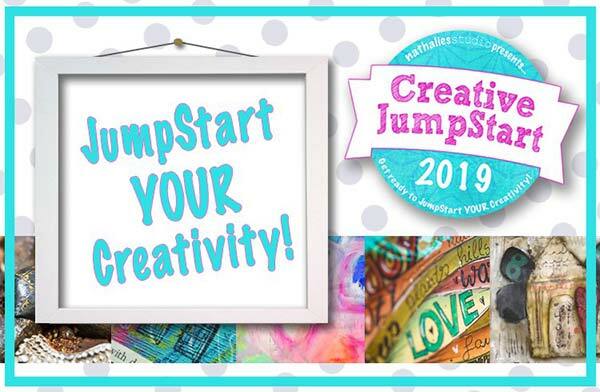 Have you heard of Creative Jump Start? 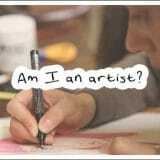 It’s 31 inspirational tutorial videos released one by one, each day, from 1-31 January. It’s absolutely the BEST way to kickstart your creativity at the beginning of the year (hence the name, Creative Jump Start!). 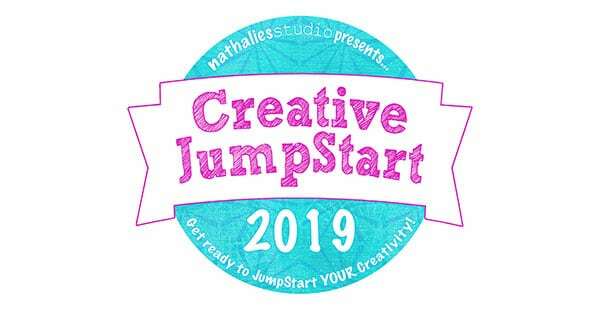 I’m excited to be participating as an artist in Creative JumpStart (CJS) 2019, run for the 8th year by Nathalie Kalbach. What I especially love about CJS is that the videos are short and well edited. 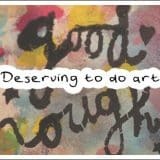 This means maximum inspiration and more time to actually spend doing art! You get 31 videos – over 5 hours worth of video content – for just $40 (USD) if you sign up by November 26 2018 11:59 pm EST. Afterwards it will be $45USD until November 30th 2018, and $50USD until December 31st 2018, before it goes to its normal sale price of $60USD on January 1st 2019. 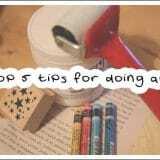 I’ve put together a super fun video tutorial for the course in which I teach you a lot of my signature art journaling techniques. I really hope you will join us! 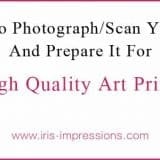 Full disclosure: the links in this post are ‘affiliate links’. This means that if you sign up to Creative Jump Start 2019 via my link, I will get paid a percentage. This doesn’t cost you anything extra and is how I get paid for teaching on the course. It means a lot to me when you sign up through my link, thank you for your support!